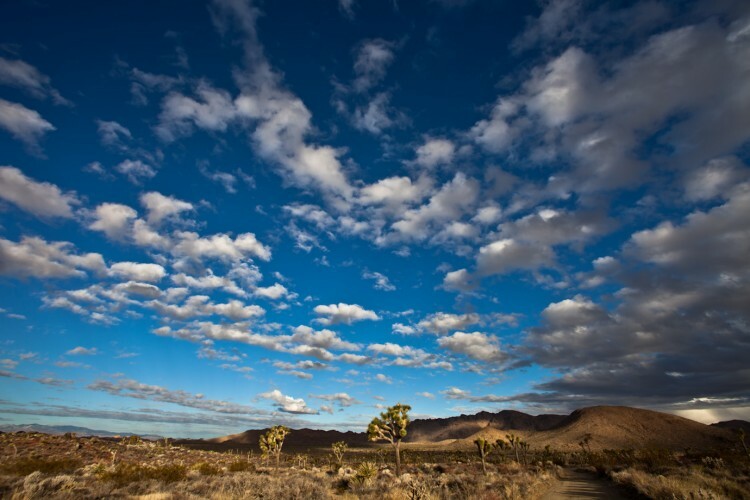 Joshua Tree National Park is a United States National Park located in the Southern California Desert. 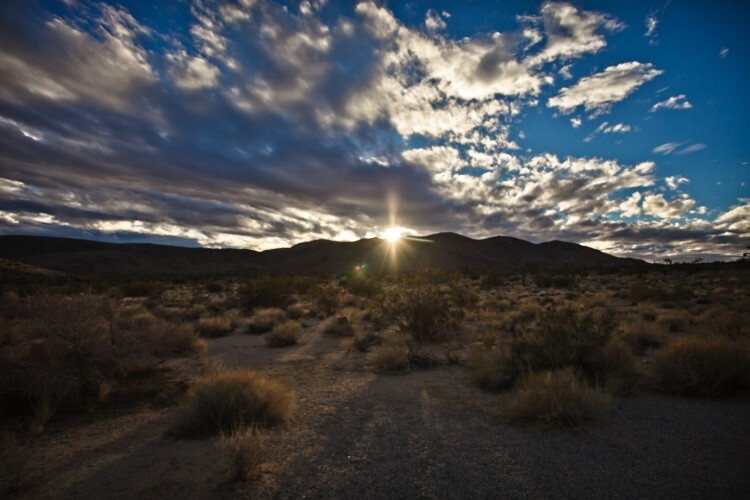 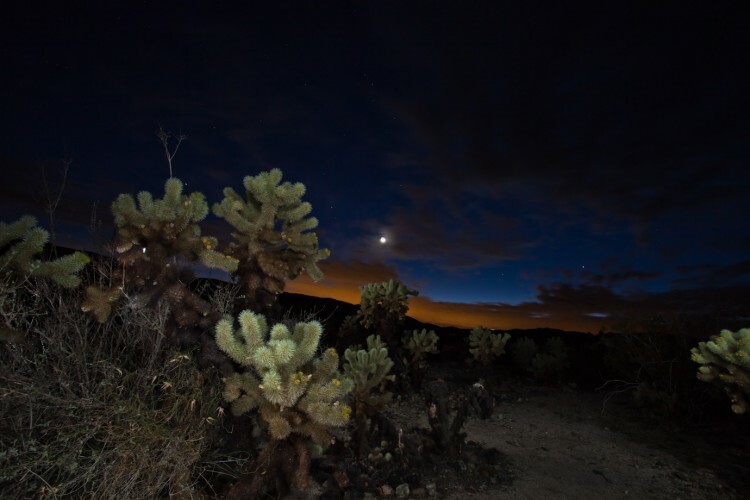 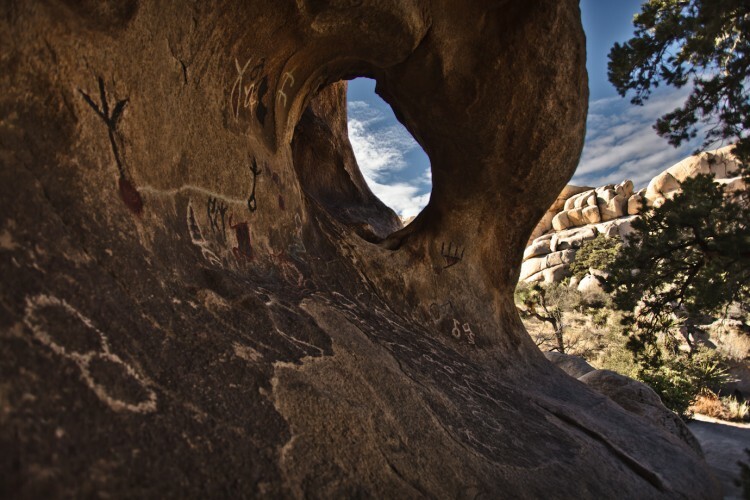 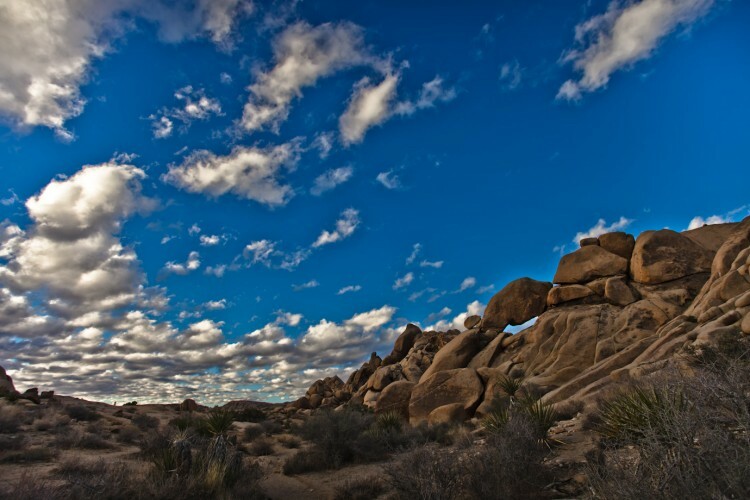 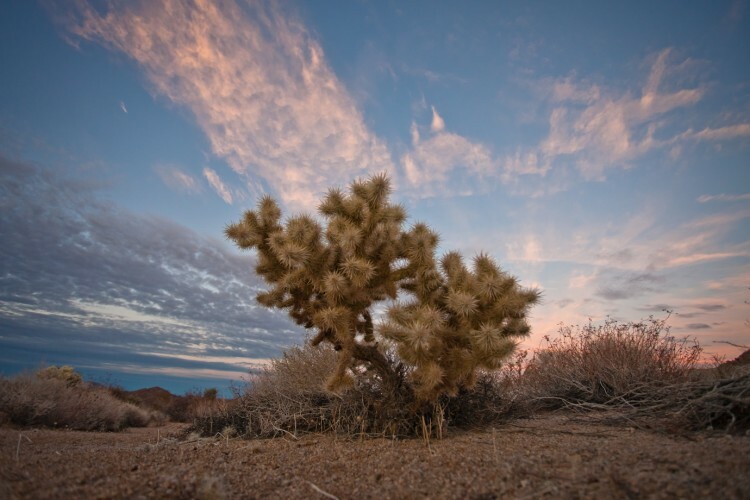 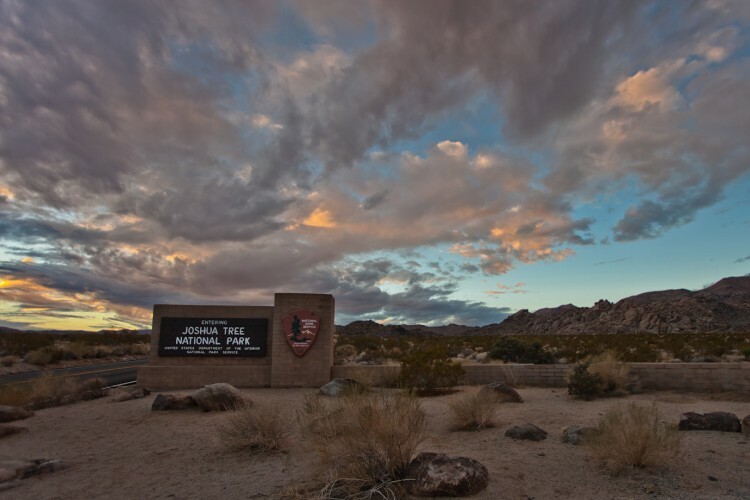 The park encompasses nearly 800,000 acres of the Mojave and Colorado Deserts, conserving of two separate desert ecosystems at different altitudes. 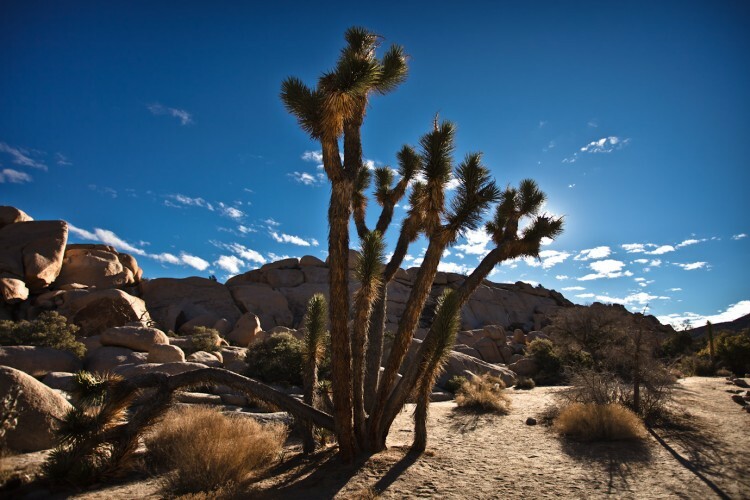 The name of the park is derived from the distinctive Joshua Tree, a tall-growing variety of the yucca genus that grows prevalently within its boundaries. 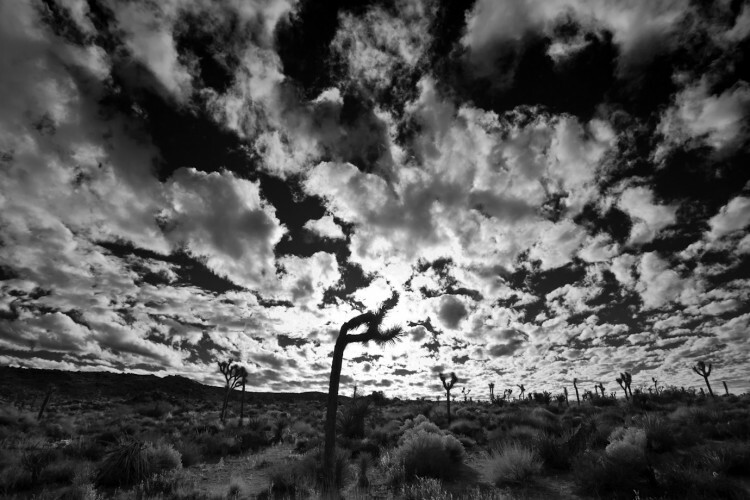 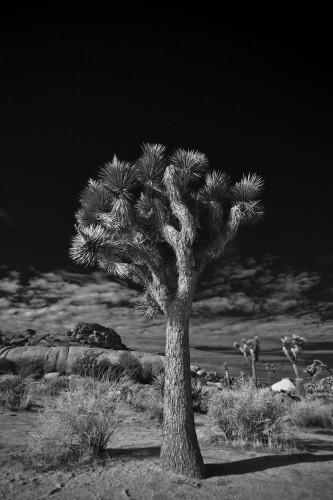 The Joshua Tree ‘Yucca brevifolia’ is a plant species belonging to the genus Yucca. 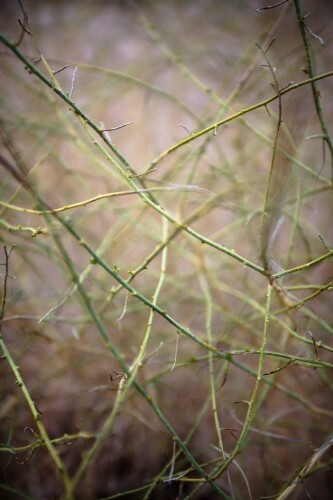 It is tree-like in habit, which is reflected in its common names. 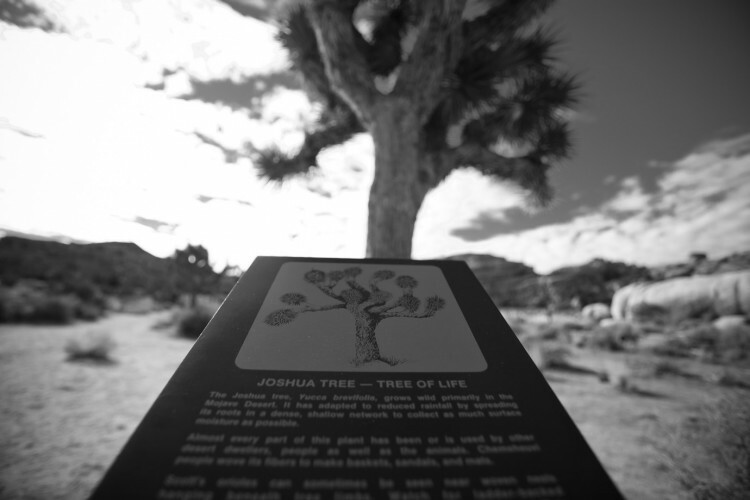 The Joshua Tree is native to southwestern North America in the states of California, Arizona, Utah and Nevada, where it is confined mostly to the Mojave Desert between 400 and 1,800 meters (1,300 and 5,900 ft) elevation. 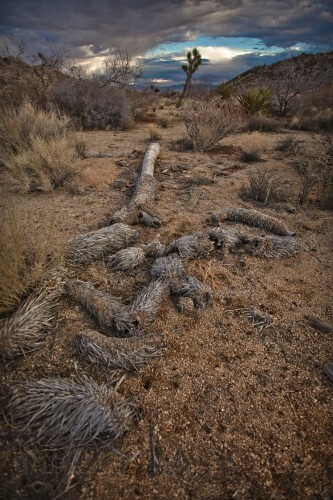 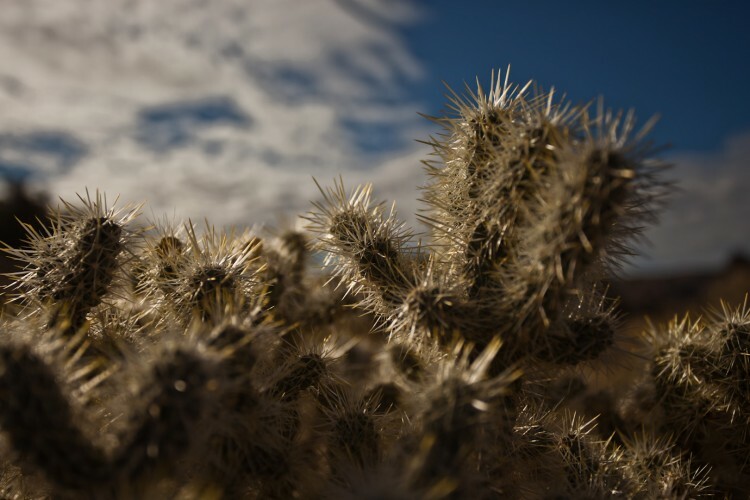 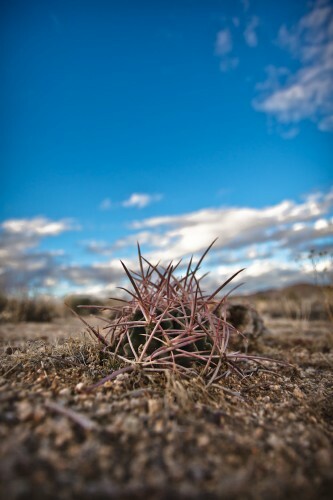 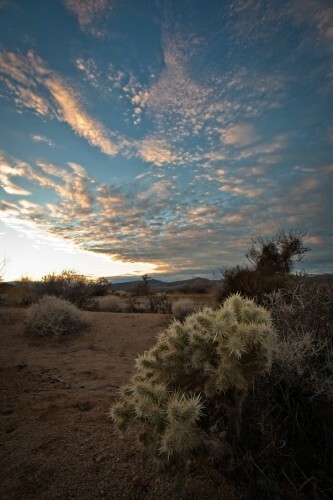 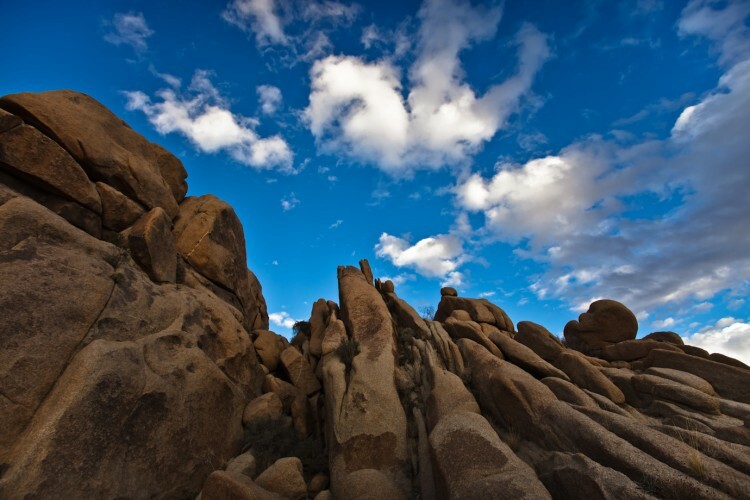 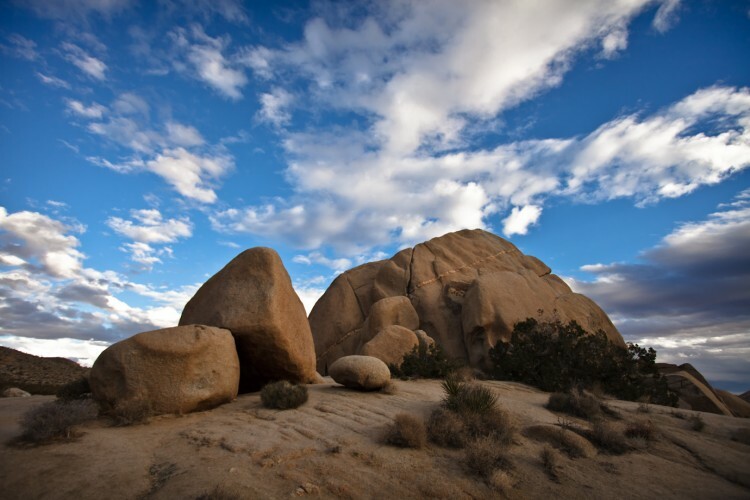 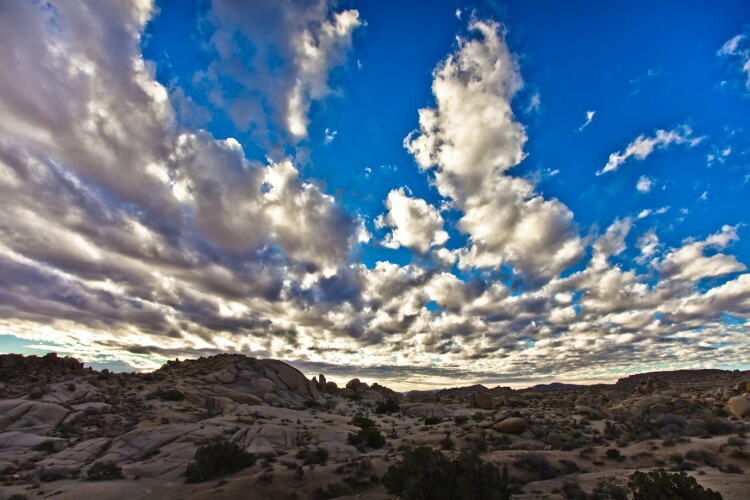 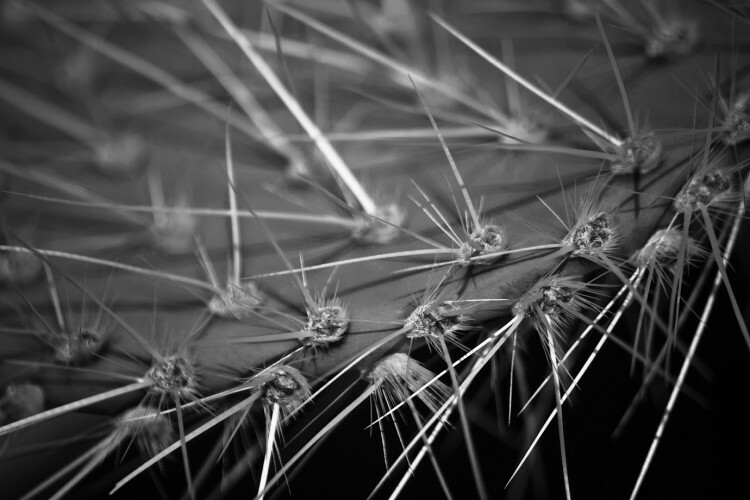 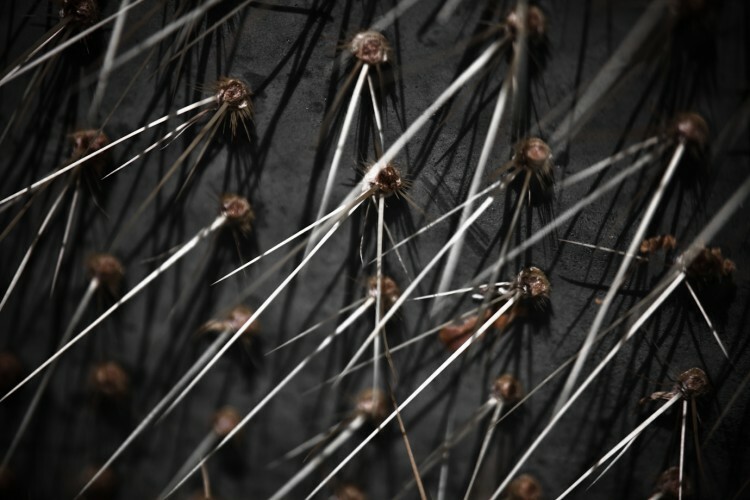 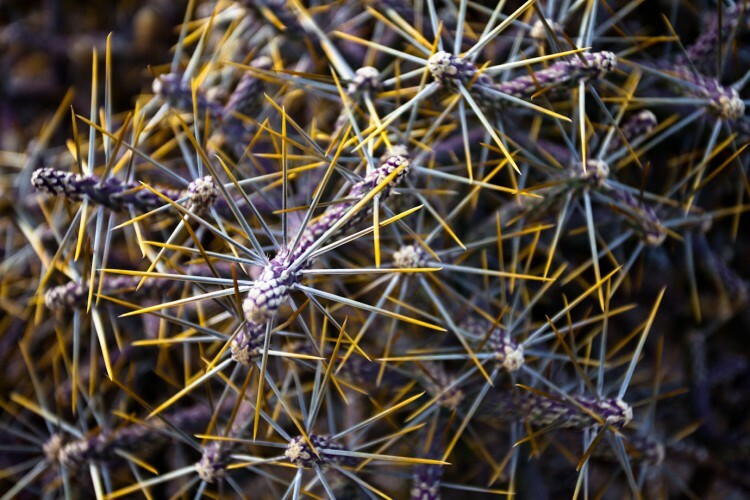 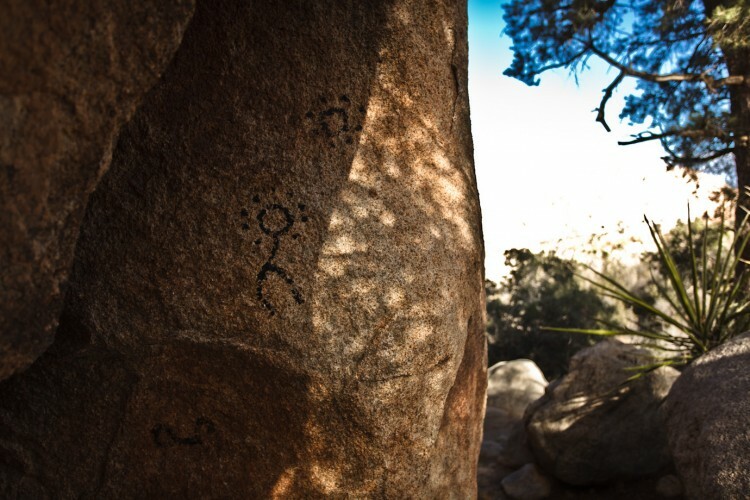 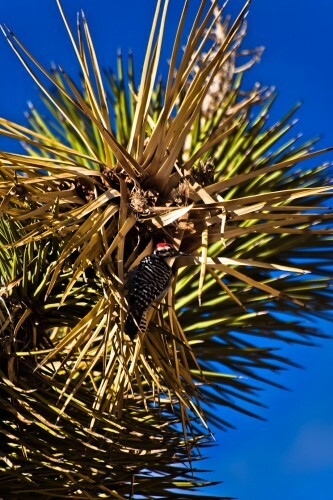 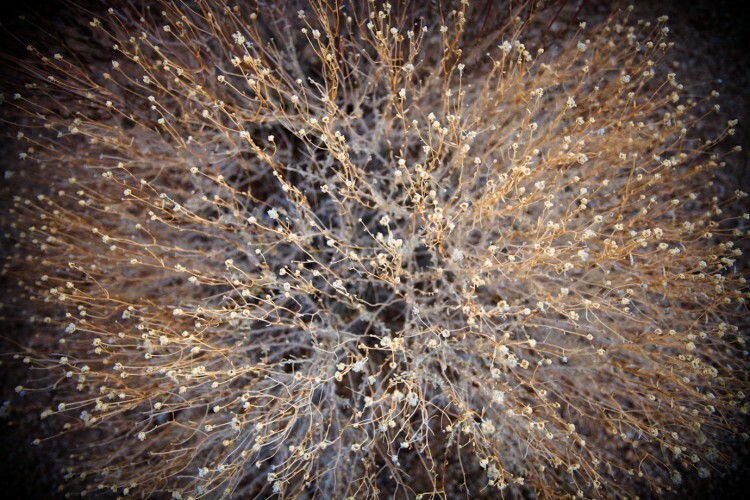 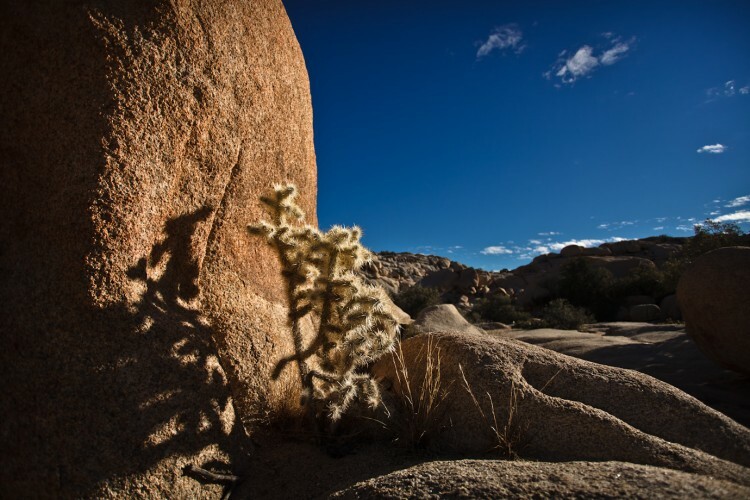 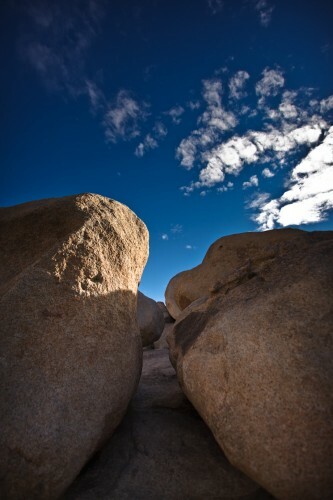 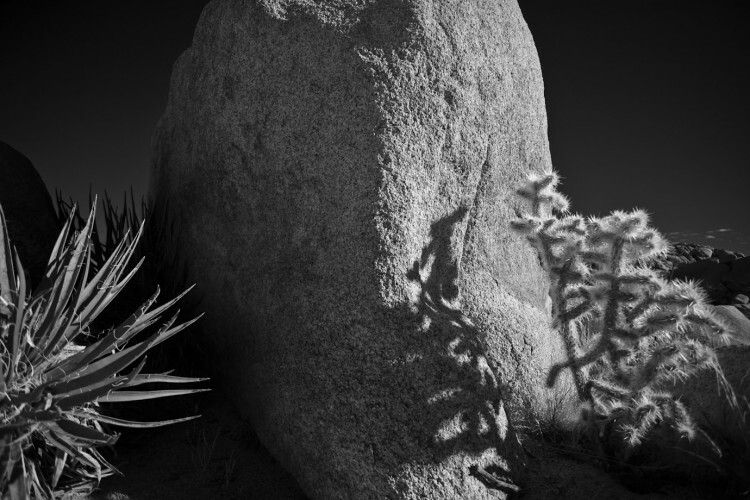 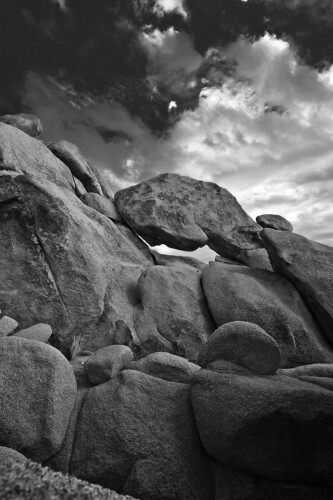 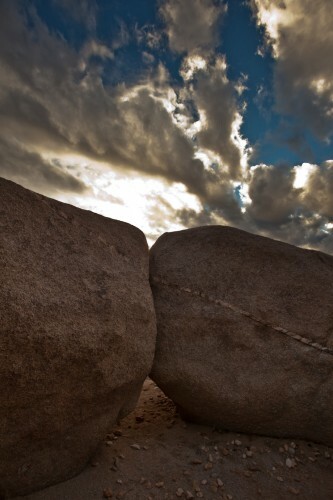 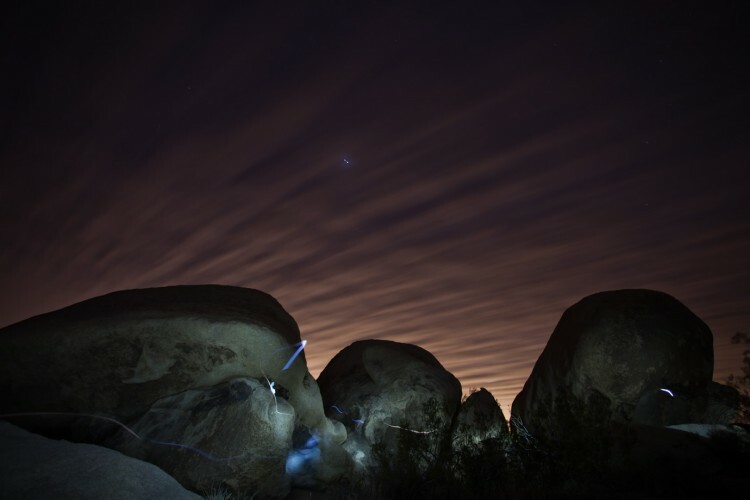 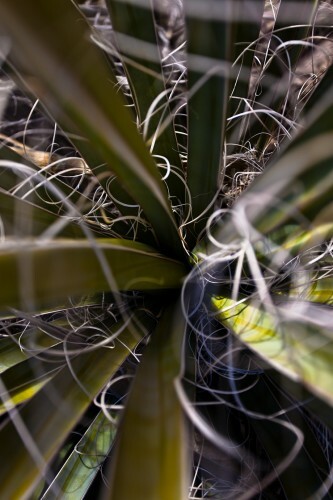 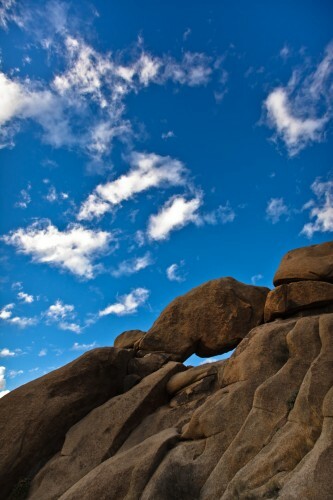 It thrives in the open grasslands of Queen Valley and Lost Horse Valley in Joshua Tree National Park.